The University of Nicosia in Cyprus has announced that it will accept bitcoin for the payment of tuition and other fees. 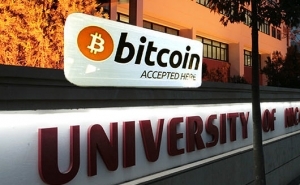 The university, also known as UNic, is not only the first accredited university in the world to accept bitcoin from its students, but is also launching a Master of Science degree in Digital Currency in Spring 2014. UNic’s initial impetus for accepting bitcoin came from receiving requests from online students in such under-banked countries, with Vlachos noting Kenya as a prime example. After looking into it some more, the administration decided that bitcoin was faster, cheaper, easier and more convenient, and decided to offer it as an option for its students. Garrick Hileman, economic historian at the London School of Economics, suggested that UNic’s move is a sign of growth in bitcoin’s credibility as a medium of exchange at more traditional institutions. Founded in 1980, the University of Nicosia is the largest private university in Cyprus, with campuses across three of its cities and over 8,500 students in total across its affiliated institutions. It is also one of the largest universities in the Mediterranean region of Europe. UNic also plans to lobby the Cypriot Government for a framework to develop Cyprus into a hub for bitcoin exchange, trading and banking. The bitcoin price saw a massive surge to $266 in April during the financial crisis in Cyprus. Paul Smocer, president of BITS, which promotes discussion of technology issues for the financial services industry, mentioned discussed the influx of interest in digital currencies that resulted from the crisis this at a recent US Senate hearing on bitcoin. In the past few weeks, the bitcoin price has soared to even greater highs, and remains high despite some recent fluctuations. 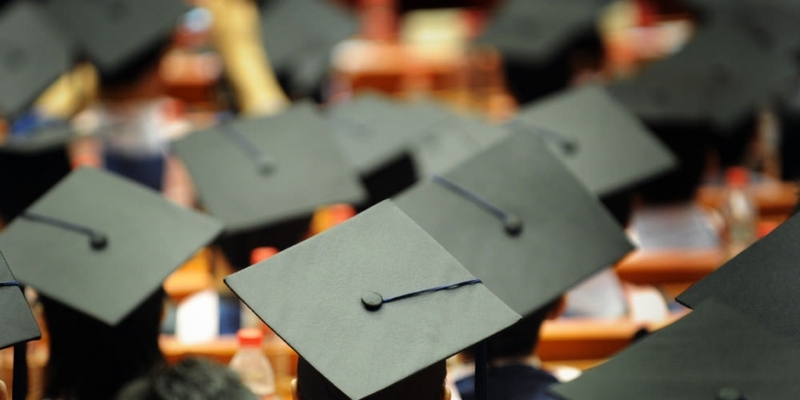 UNic may be the first accredited university to accept bitcoin, but other educational services have already embraced the digital currency. Earlier in the year Khan Academy launched a series of educational bitcoin videos and announced it is accepting donations in bitcoin. Draper ‘entrepreneur heroes’ University, a VC-founded school for entrepreneurs based in Silicon Valley, also has a tuition programme that accepts bitcoin.